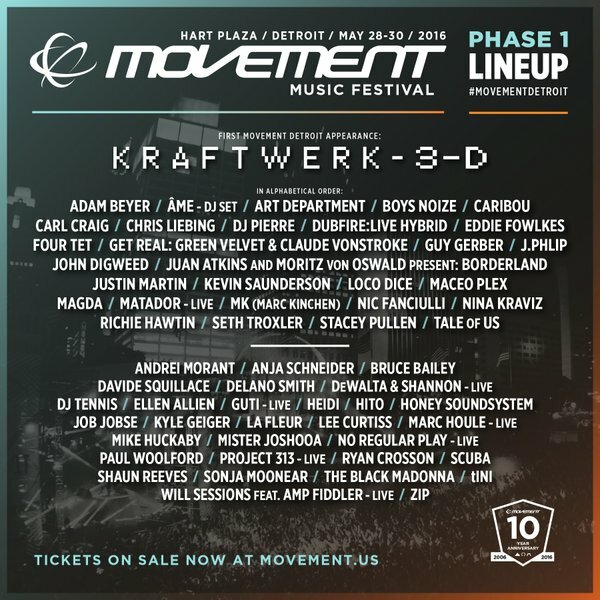 Detroit's Movement Music festival is back for another Memorial Day weekend! Phase 1 lineup has been released! !